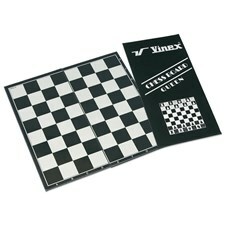 As the name implies, these game are played on a piece of board either made of wood or cardboard printed with different puzzles or playing methods. These games are for people of all age. 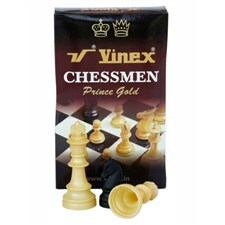 Children like to play these games in their holidays. 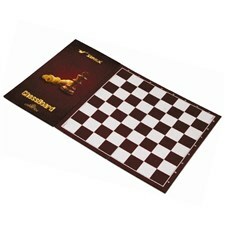 The list of board games includes Carrom Boards, Dart Boards, Chessboard, Ludo, Snakes & Ladders, Chessmen, Crossword, Tic TAC Toe, Giant Ludo, Get Knotted, and Ludo Game Table. The most favorite game of kids is CARROM. 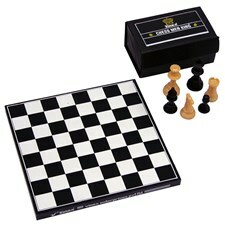 Playing of these games is the best method for staying children at home and teaches them various skills like learning new ideas, waiting, losing, how to win, discipline, following rules, focusing, turning, sharing, reasoning etc. with fun and entertainment. 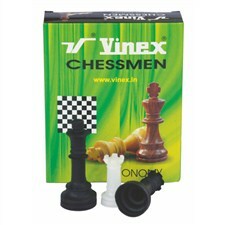 This is also the best way for complete family enjoyment as these can be played indoor as well as outdoor. 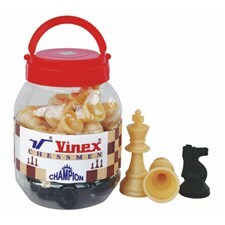 We at Vinex Enterprises Pvt. 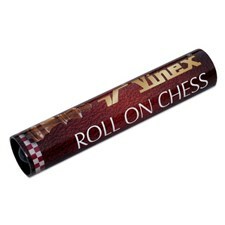 Ltd. are proud to make available to the peoples top line of Board Games. 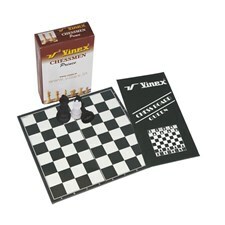 We are here to help you find the Board Games based on your needs and budget. 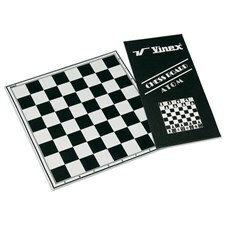 By using the latest technology available in the industry, we make our products better than others. 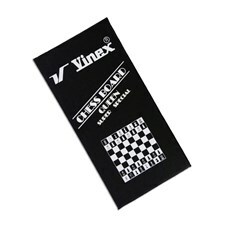 Vinex products have several functionalities. 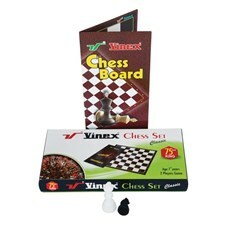 Vinex offers a large range of Board Games according to the need of users. 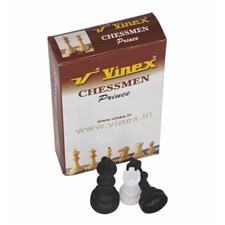 These are made of quality material with several functionalities. 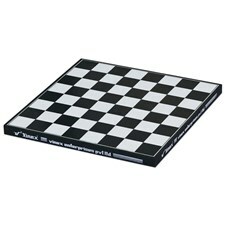 We have Board Games for all ages and skill levels. 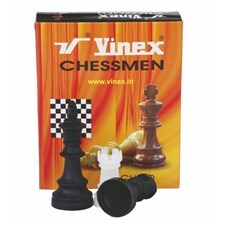 VINEXSHOP is one of the oldest and reliable online shopping destination to buy Carrom Boards, Dart Boards, Chessboard, Ludo, Snakes & Ladders, Chessmen, Crossword, Tic TAC Toe, Giant Ludo, Get Knotted, and Ludo Game Table online at highly discounted price in India. 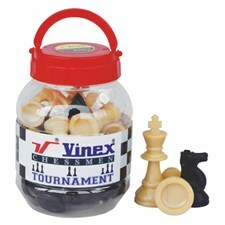 VINEXSHOP is an exclusive online sports shop established by Vinex Enterprises Pvt. 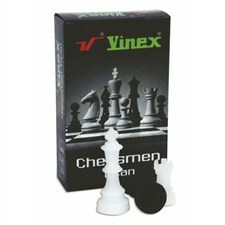 Ltd. to provide the customers with the best quality sports equipment and accessories.